It is good resignation etiquette to tell your supervisor you are resigning before you tell your co-workers. You don’t want the company to discover that you’re quitting “through the grapevine”. 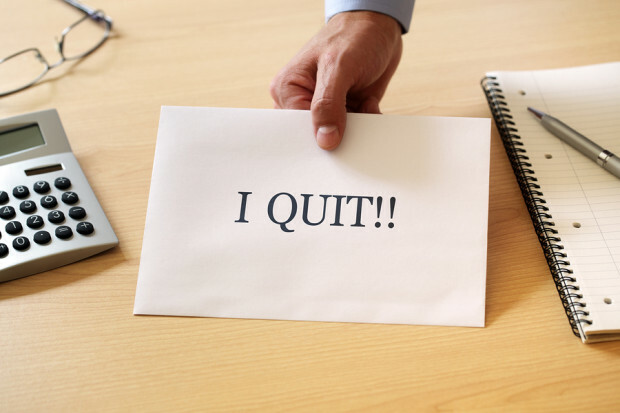 When you resign, it is proper etiquette to tell your boss in person, and then follow up with a formal resignation letter. Also commit to fulfilling all your duties and responsibilities and stay committed until the day you leave, you will need a reference from that company one day!